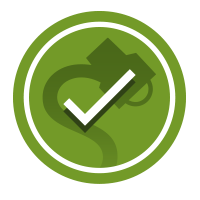 FACT CHECK: Man Mowed Lawn During Tornado? Man Mowed Lawn During Tornado? A photograph showing a man mowing his lawn while a funnel cloud rages behind him appears to be completely genuine. 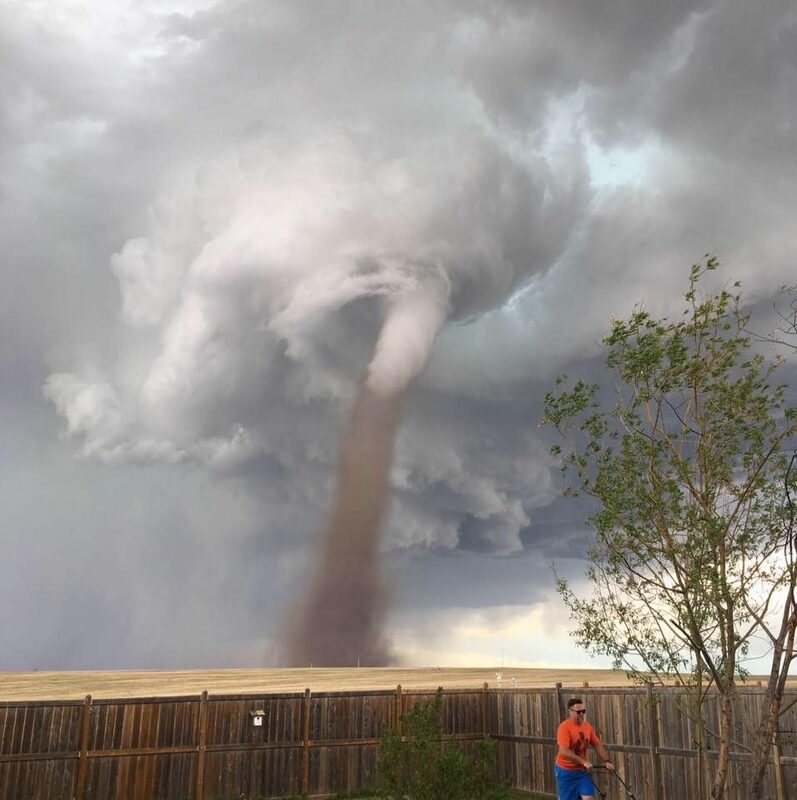 A photograph shows a man mowing his lawn during a tornado. My beast mowing the lawn with a breeze in his hair. The “beast” is apparently her husband Theunis Wessels, and the photograph was taken in their backyard in the town of Three Hills, Alberta, Canada. Theunis Wessels says the tornado was actually much further away than it appears in the photo, and that it was moving away from them. “I literally took the picture to show my mum and dad in South Africa, ‘Look there’s a tornado,’ and now everyone is like, ‘Why is your husband mowing the lawn?”‘ Cecilia Wessels said Saturday. “Our whole street, everyone was on their back patios taking pictures,” she added. Theunis Wessels said he was keeping watch of his surroundings and saw the twister form as the swirling connected from the sky and the ground to form the funnel. According to The Weather Channel, nobody was injured during the tornado — but the storm did damage a few barns in the area. The Weather Channel. 4 June 2017.